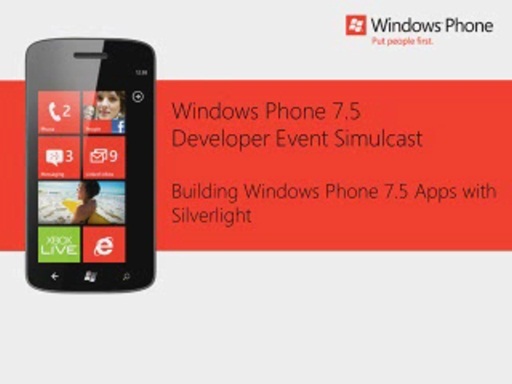 With Windows Phone 7.5 comes the ability for users to switch quickly between running applications. This dramatically enhances the end-user experience and will be expected by end-users. In this session you'll learn how fast app switching works and how to prepare your application for this new functionality. Finally we'll cover how to incorporate background tasks into your applications for notifications, file transfers and audio.